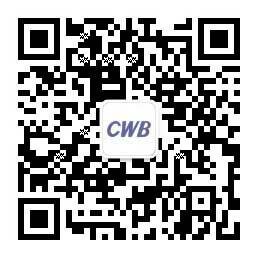 CWB Automotive Electronics Co., Ltd is located in the City of Yueqing in the Chinese province of Zhejiang. For urgent requests, contact our branches for further information. 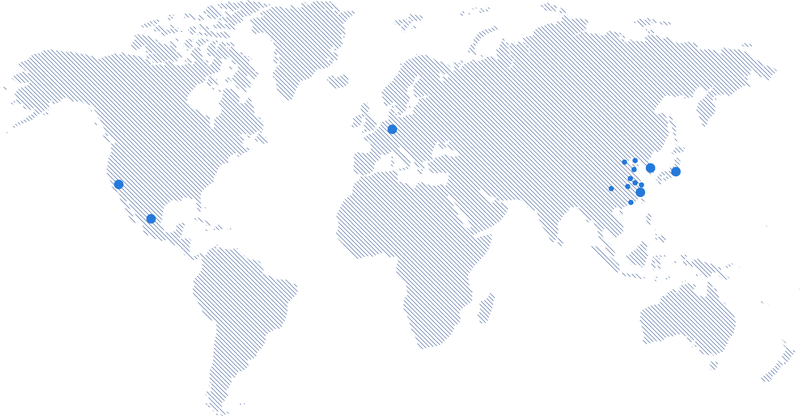 More contact details you will find listed below.